This work is an introductory guide to the monumental Traité des objets musicaux. An index lists each Schaeferian term. 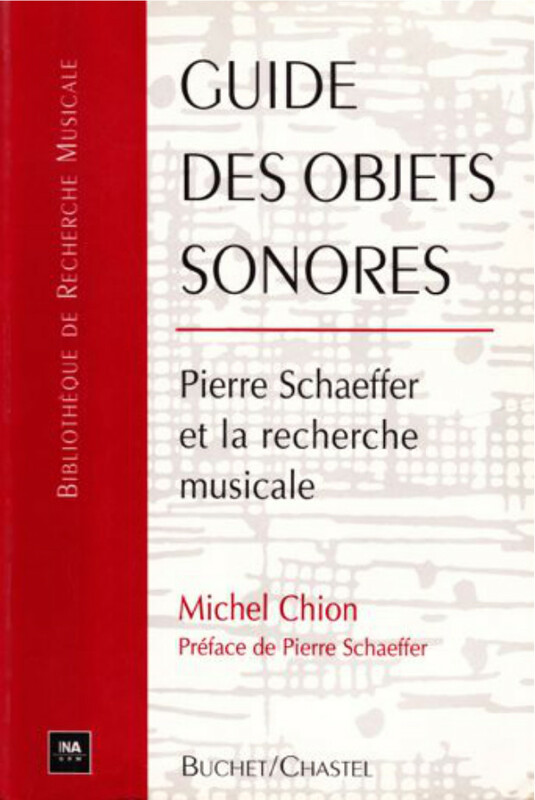 Discussions of each of the terms include a combination of Pierre Schaeffer’s key ideas, includinga short definition, and the inclusion of reference pages within the Traité des objets musicaux.